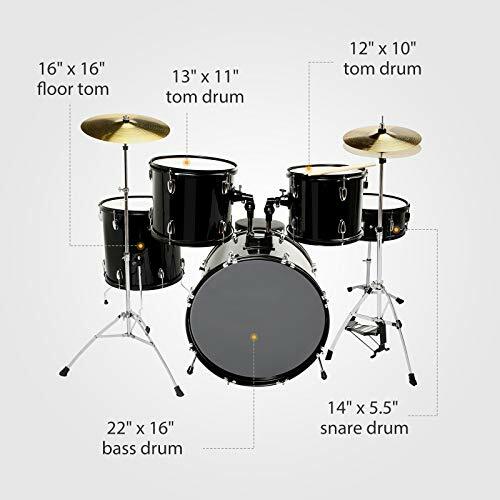 The LAGRIMA Black 22” 5 Piece Complete Adult Drum Set is good for adults who want to start learning how to play the drums. The set is complete with five pieces, namely, a snare, bass and three toms. The cymbals are hi-hat and crashing types. The shell is made of polished black wood and is sturdy. The sound produced by the heavy shell is whole and accurate. The look of the entire set is similar to a professional grade set. 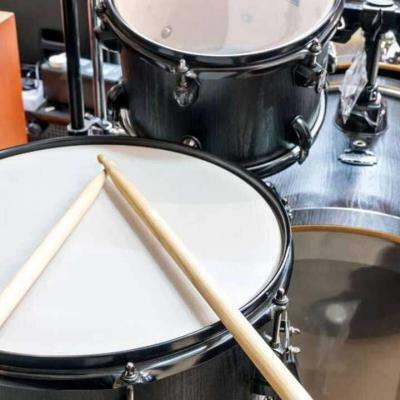 Beginners will get a better feel from playing with these drums and will be able to play various rudiments. Lagrima produces good instruments that are built to last. The entire set is compatible with other drum accessories. The product is versatile and can match any drummers’ height and reach. The stands of the cymbals are made of high-grade metal that makes the instruments stand firmly and will not topple when hit. All the metal attachments at the base of all components are coated with silver and are resistant to corrosion. The product can be easily assembled and comes with a throne and drumsticks. 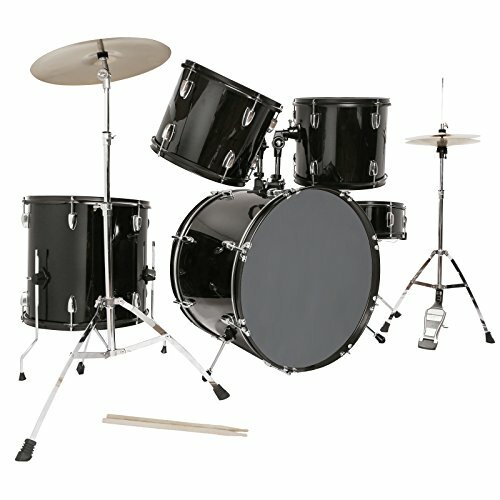 What Do Customers Think of the Lagrima Drum Set? This is a reasonably priced drum set for adult beginners and is well-constructed for entry-level drummers. The investment in the product is great considering the price, and the product delivers as expected. This is a product that is capable of making new drummers efficiently learn the art of playing drums. The wooden shell is solid and is coated with a shiny black finish. The LAGRIMA Full Size Kit’s overall appearance is elegant and professional. The plastic skin on each drum is sturdy and will not break easily. The skin is easily tuned and will be able to resist impact and repeated use. The set is complete with bass, snare, toms and cymbals. The product also comes with a drum key and a seat. As soon as it is assembled, no re-fittings are necessary and are ready to be used. Assembly is simple and the set comes with complete screws. 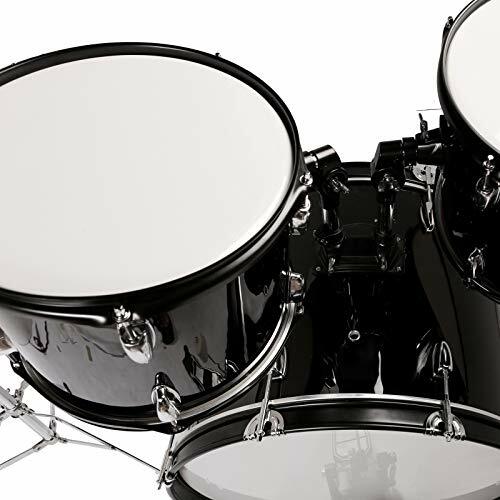 The LAGRIMA Adult Drum Set is versatile and a user with any height or reach can play with it. For young users who are yet to grow, the user can easily adjust the set. This is a product that is meant to be used for a long time and will be able to withstand wear and tear. The sound is good and the beats are whole. 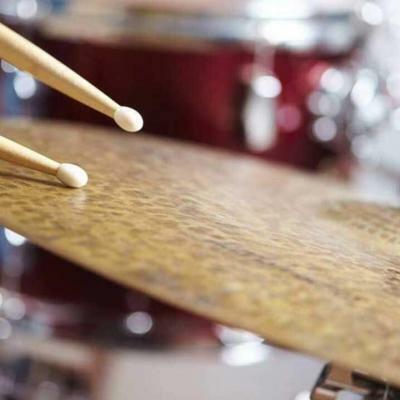 The cymbals produce a sound like a professional and beginners will be able to learn quickly. Advancing to the next level will not be a problem as the heads and cymbals can be replaced. 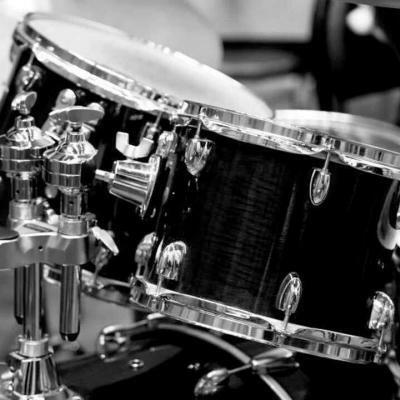 The drums can be easily tuned and will be appropriate for any level of use. The wooden shell is constructed well and helps in resonating percussion with accuracy. 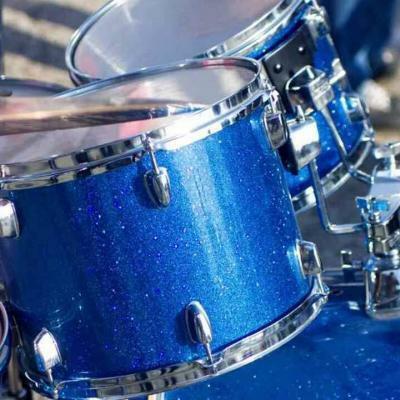 Beginner adult drummers will be able to improve hand and feet coordination, sharper perception and a more pronounced appreciation for music with this drum set. Beginners will be educated faster and develop to the next level quickly. The seat and drumsticks that come with the set add value to the purchase. There will be no additional costs as the set comes as a package. 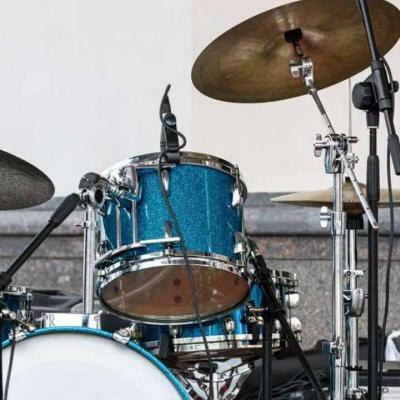 A large-sized drum set is more practical to use compared to junior sized sets because there is more room for adjustment and the sound quality is much more superior. 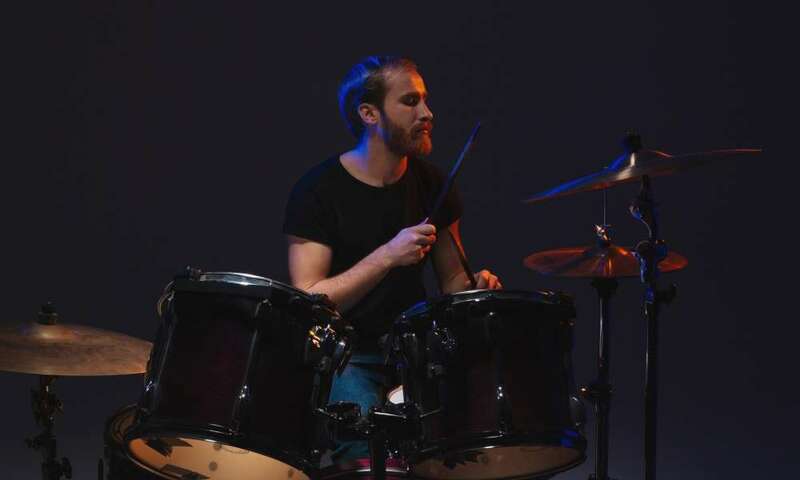 The product is age appropriate for young adults or for older users who want to explore playing the drums. 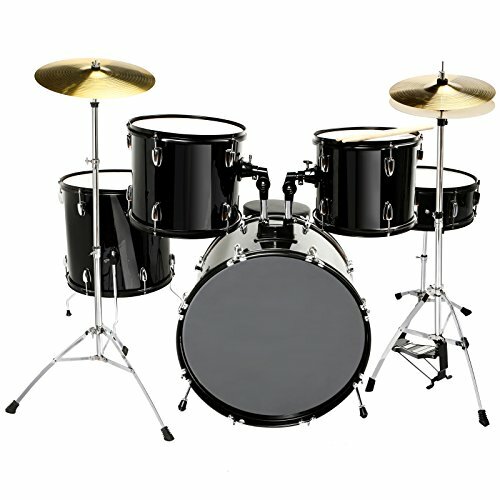 The user can, later on, make modifications if needed but the drum set as a whole is already designed for long term use. More professional users will not like the sound of the cymbals as they are too loud; however, they are appropriate for beginners. There may be damages due to shipping. The Lagrima Drum Set is a reliable product that looks professional and elegant. All the basic parts of the set are provided. The snare, bass, three toms and two cymbals make a good starter’s set and will be able to play various drumming styles and rudiments. The drum shell is made with quality PVC and wood which makes it sturdy and produces a deeper and more in-depth beat. The rhythm that is created is best as a musical accompaniment and will give body to music. The structure of the LAGRIMA 5 Piece Complete Adult Drum Set including the stands and pedals are well made. However, more professional players should not buy this product as they will get frustrated with the quality of the sound. More precise beats will only be produced if the shell is made of high-quality wood and more resistant skins. The shipper of the product can be careless and users should choose a better parcel service. About: A variety of Musical Instruments with high quality for you to choose.